Posted on June 6, 2012, in Wishlist Wednesday and tagged Eve and Adam, Evening Spiker, Katherine Applegate, YA Science fiction. Bookmark the permalink. 4 Comments. Oh, ooh, ooooh. This one looks super interesting. I am so curious now, and from just the synopsis you ask yourself, what would I want in a perfect man. Then you have to try and make it realistic!!! lol… cant wait! Exactly, it is very interesting to ask what makes the perfect man if I could build him. 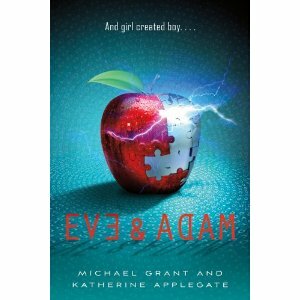 I agree with you Eve and Adam sounds like a very interesting read. I too would like to see to see if Eve creates Adam in her image. 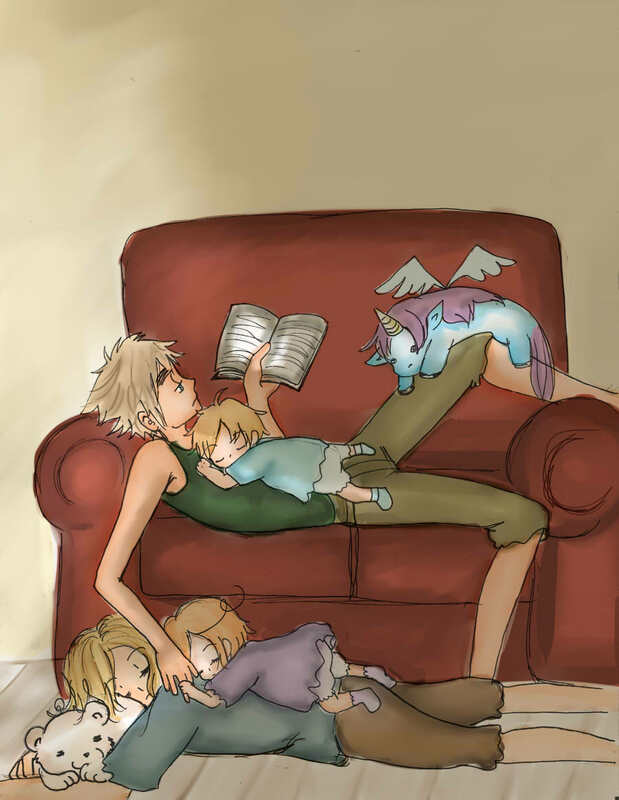 Hope you get to read it soon. Looking forward to your review. Thanks for following my blog. I can’t wait to read it because it sounds really good. I hope it does not disappoint.